Super Coffee is What a Smile Tastes Like + Win One Year Supply of Super Coffee! Coffee is my fuel. I think my blood type is really coffee. Heehee! I started drinking coffee in college while doing our thesis to keep me awake thru the late nights and now that I'm a mom, I need my coffee in the morning to jumpstart my day! 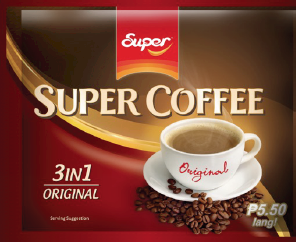 A new A&D discovery, Super Coffee! 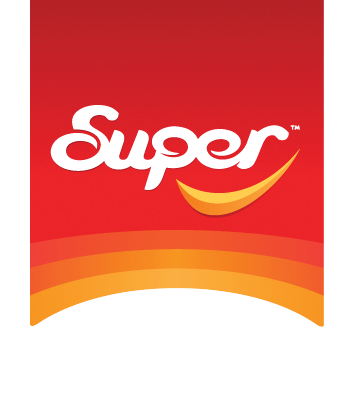 Here's a new coffee brand I was introduced to last week, Super Coffee! 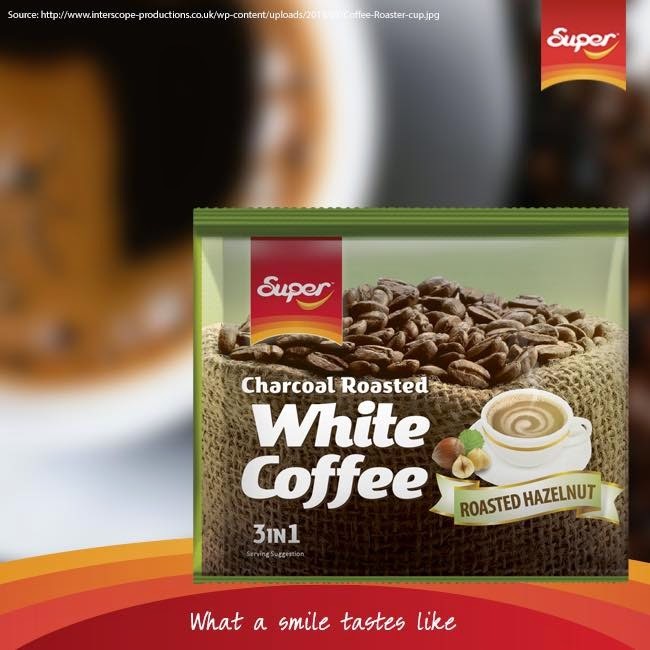 Super Coffee is the newest 3-in-1 instant coffee brand out in the market today, inspired by the traditional coffee shop culture in Ipoh, Malaysia during the 19th century. 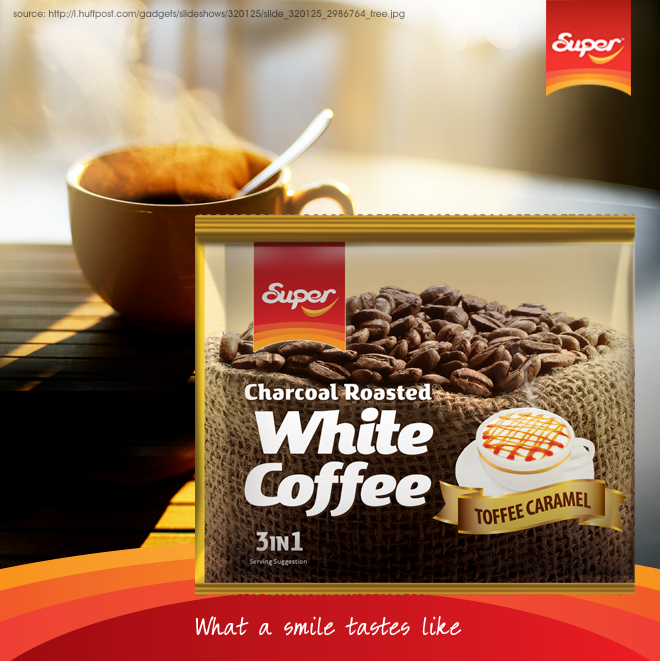 Aside from the unique flavors it offers, Super Coffee boasts of its roasting and blending techniques to capture the aroma and buttery characteristics of this classic brew. During the media launch, we were able to try Super Coffee's two flavors: Roasted Hazelnut from Charcoal Roasted line and Salted Caramel from the Palettes line. 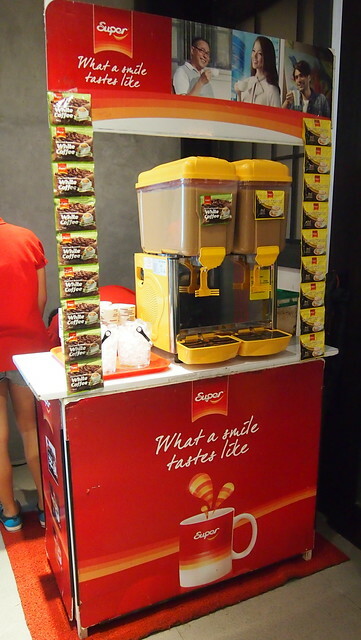 Super Coffee kiosk all set up for the media launch. 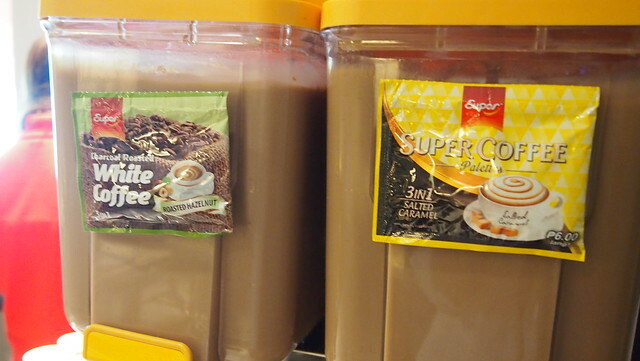 Super Coffees being sold in the Philippines are created at Super Coffee's modern facility in Malaysia and are packed in Thailand. 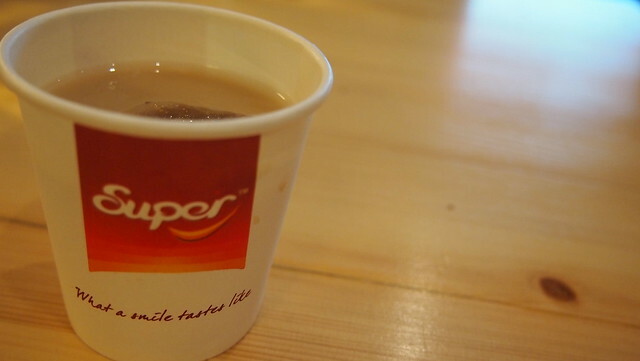 You can have your Super Coffee hot or cold! Both flavors were good but I like the Roasted Hazelnut more. 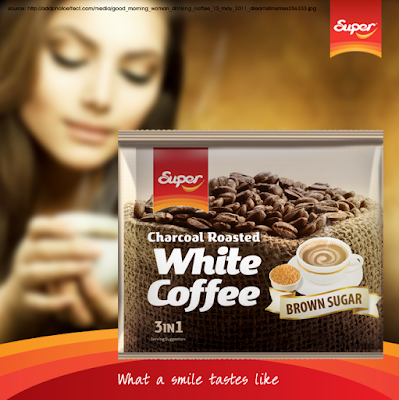 Read on below to know more about Super Coffee's different flavors! 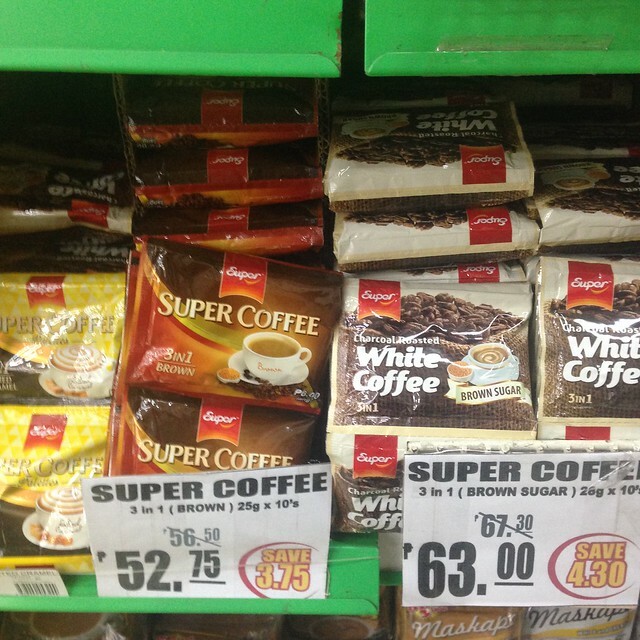 There are three ranges of Super Coffee available in the Philippines. First is the Super Charcoal Roasted White Coffee which has the Roasted Hazelnut, Brown Sugar and Toffee Caramel. The second range is Super Coffee Classic which has the Brown and Original flavors. And last but certainly not the least is the Super Coffee Palettes which has the Salted Caramel flavor. A surprisingly enticing blend of sophisticated flavors in the palate – bittersweet, creamy and nutty with a hint of saltiness to bring out the harmony of flavors. If you like the taste of coffee from the coffee shops near your office but don't want to break your budget or there's no coffee shops in your area (like where I live, heehee) but don't want to drive all the way to the mall, then there's Super Coffee for you! This is me having my Roasted Hazelnut the other morning for breakfast. 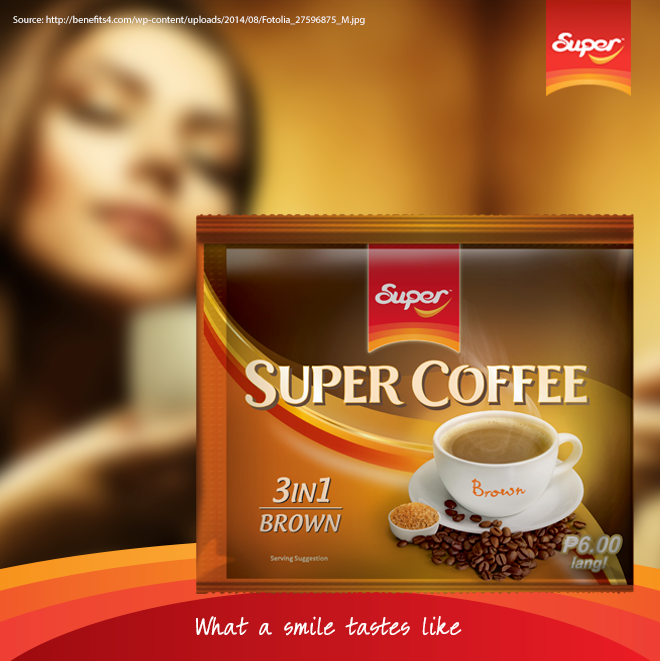 Super Coffee is now available in supermarkets including Puregold and Waltermart! 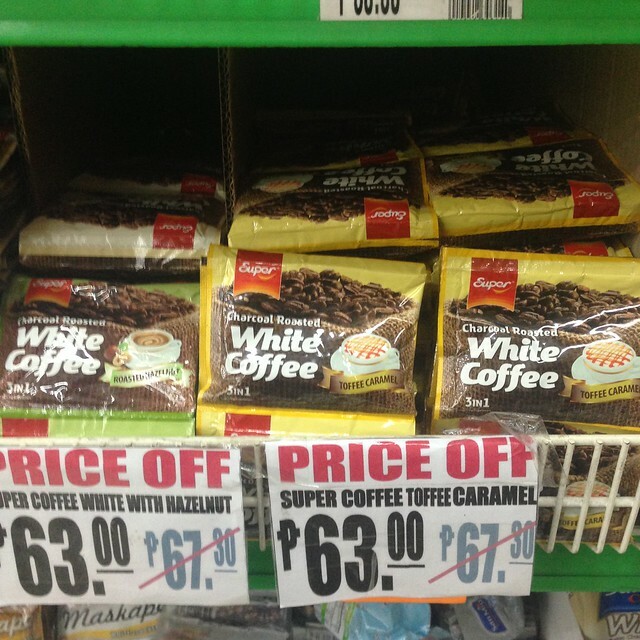 I went to the nearest Puregold from our house the other day and found Super Coffee! Yay! 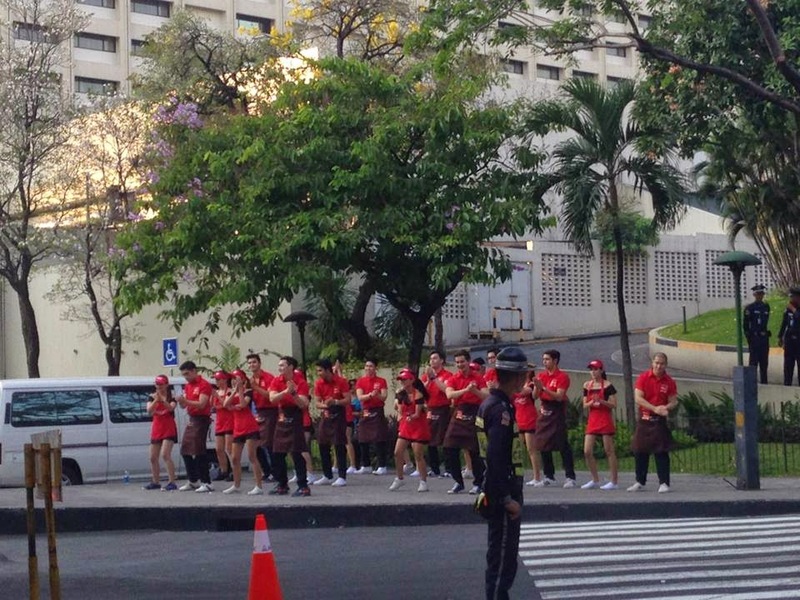 Super Coffee also launched its Smile Caravan featuring their Dancing Baristas last March to promote brand awareness. 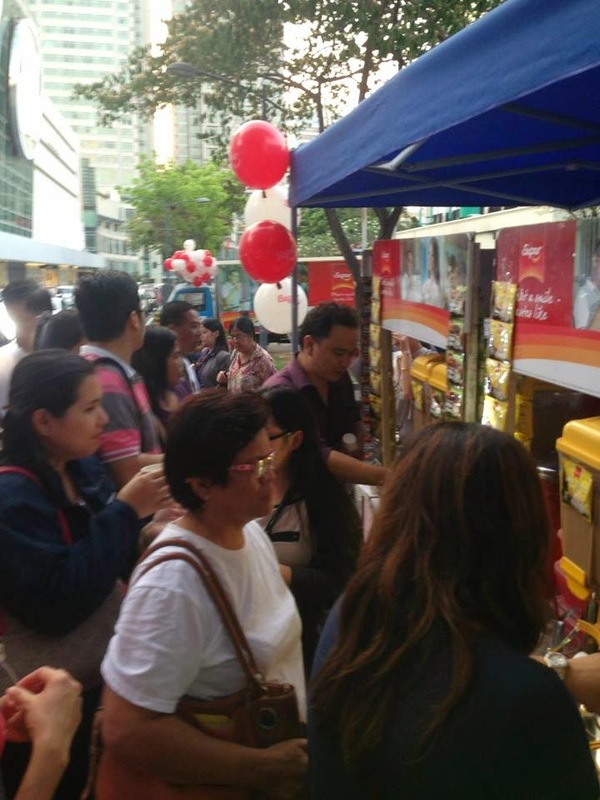 They've been to Baguio and parts of GMA dancing to the Super Coffee jingle and giving out free hot and cold coffee samples. Make sure to look out for the next Super Coffee Smile Caravan and take a photo/video of the Dancing Baristas and you might win a one-year supply of Super Coffee! More details at Super Coffee's Facebook Page. 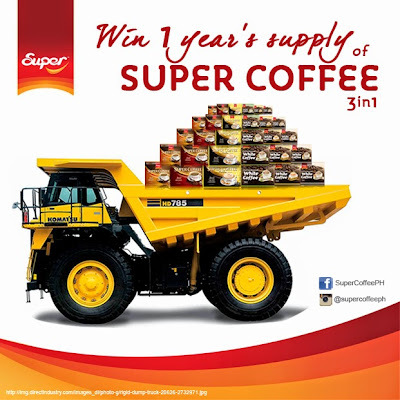 For more chances of winning, I'm also giving away one-year supply of Super Coffee to one reader of mine! 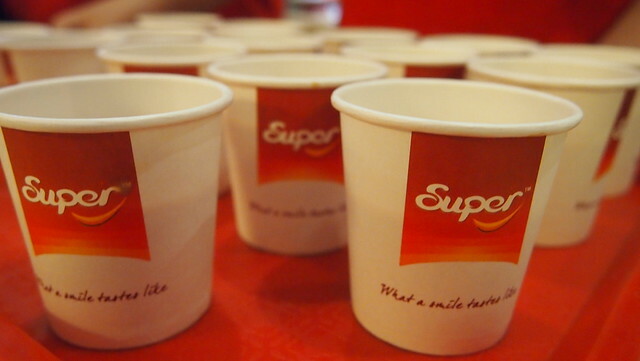 That's two cups of coffee per day, so that's around 700++ Super Coffee sachets! 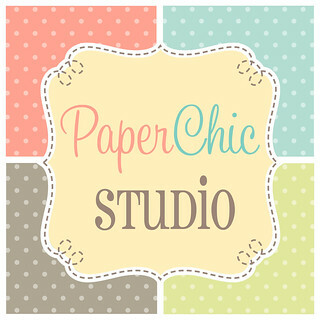 Joining is easy, just go to the Rafflecopter widget below or to my Facebook Page to join! My family, seeing them happy and healthy makes me smile. 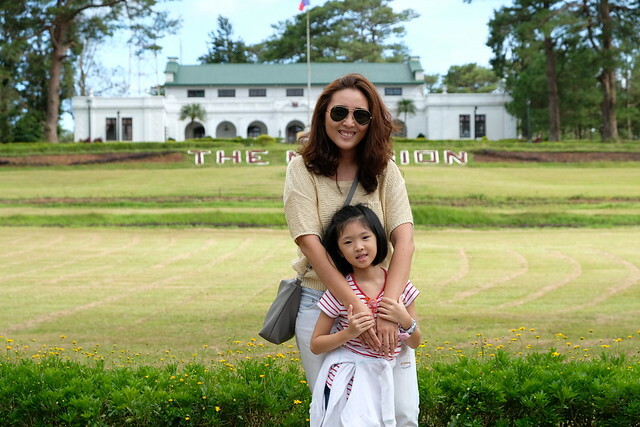 Reminiscing fond memories with my child makes me smile. A good cup of coffee after a tiring workday also brings a smile to my lips. Simple gestures always make me smile, my family, loved ones, my niece they always put a smile on my face. And the things that make me smile were books, movies, music, coffee, chocolates and photographs. Playing with my 7-year-old niece always warms my heart and makes me smile. My daughter doing simple and sweet things for me like giving gift on special occassions using her small amount of money she saved makes me smile. My family.. especially my kids. Seeing them happy makes me happy. When we have a coffee time with my hubby. This always makes me smile. Coffee time aside from my family makes me smile! a morning kiss from my husband makes me smile every morning! A morning sunshine and sending my kids off to school are the things that makes me smile. A super engaging book and a super tasting coffee like Super Coffee will absolutely make me smile! All of my loves ones (parents, sisters, brother, niece, nephews and friends) having a stress free life, good health and makes me laugh everyday that what makes me happy. when i see and kiss my baby bella everytime i wake up! what makes me smile?everytime my kids hugs me and saying Ilove you Mommy,and everytime my husband told me that the dish i prepared was awesome! My two beautiful daughters makes me smile everyday. My family makes me smile! Yey! 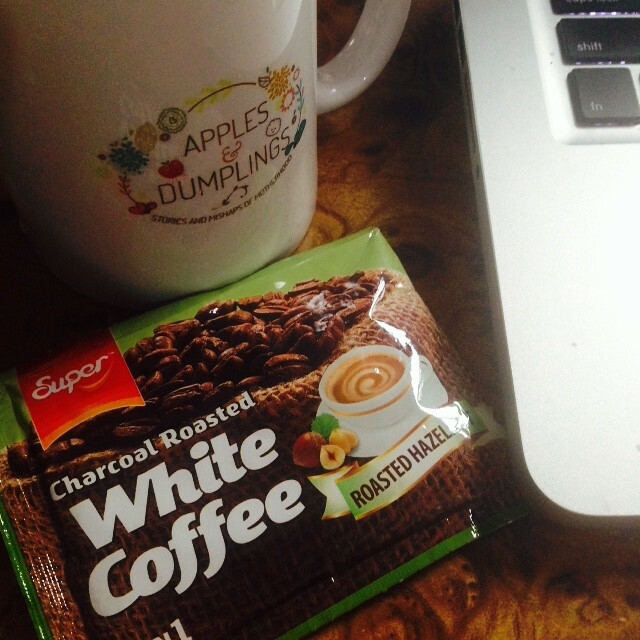 A year supply of super coffee :) Thank you Ms. Cai.. btw the apples's and dumplings mug is adorbs. love it!